No doubt, we agree and we’re happy to point it out too. 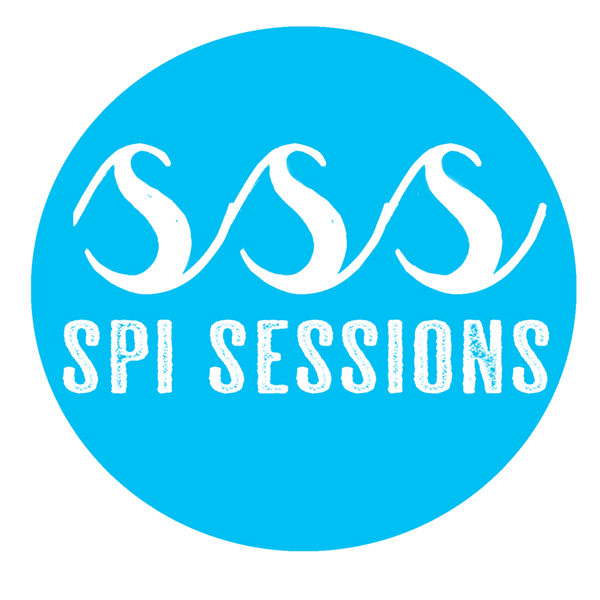 We love nature and we love our children so adding some Vitamin D and a fun hands-on project is right up our alley at SPI Sessions. 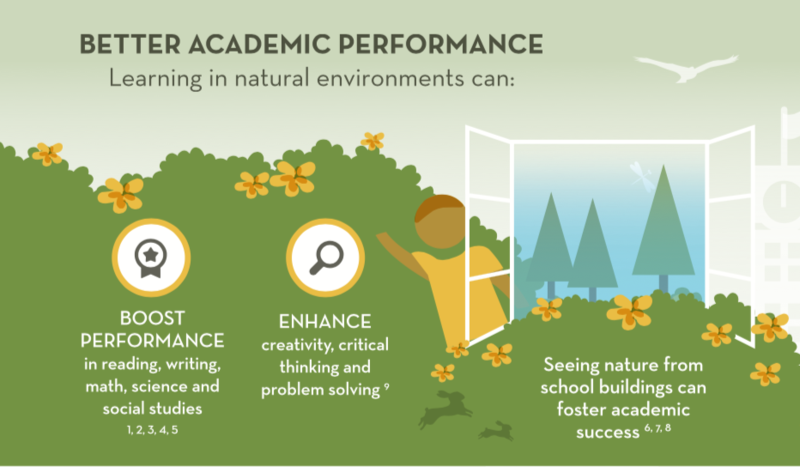 By teaching or learning in natural environments a student’s academic performance increases by boosting their overall performance in key subjects like reading, writing, math, science and social studies. Our natural leaning environment also enhances children’s creativity, critical thinking and problem solving skills. Even so much as an outside view from a classroom can foster children’s academic success. 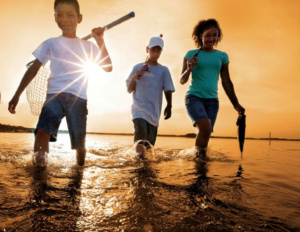 Increased engagement and enthusiasm for learning is also keen to the exploration and discovery processes that outdoor experiences promote. 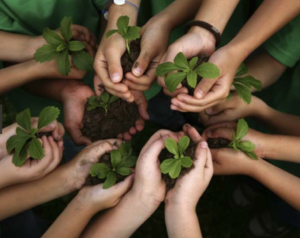 Lastly, improved behavior becomes an imminent factor of nature-based learning. Fewer disciple problems, reduced aggression, less disruptive behaviors and more impulse control are all benefits from utilizing our great outdoor classroom!